Ridgehaven is an original hard rock / heavy metal band from Long Island, New York. 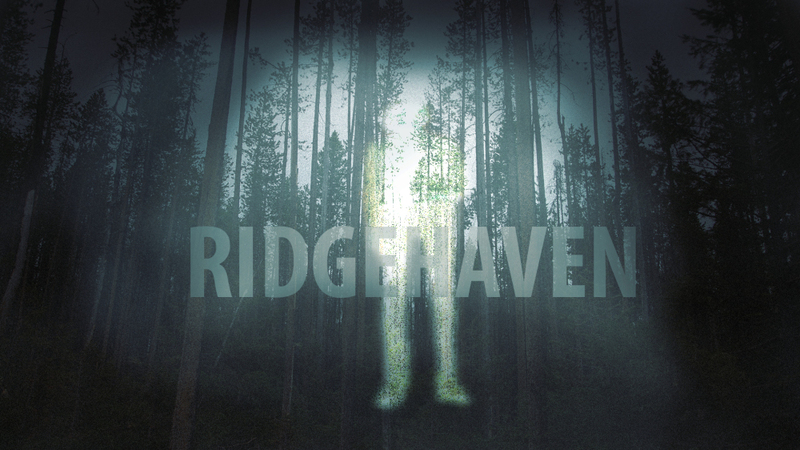 Ridgehaven recently finished recording a five song demo. All music was recorded at Full Force Recording Studio.